Zhongfa Weaving, founded in 2009, is one the most renowned lace manufacturers in the Fujian district. The company is a specialist in high quality stretch laces for intimates and in Jacquard laces and elastic allover laces for the lingerie and corsetry markets. Zhongfa Weaving employs 400 people and reports sales of $US 15 million. The Changle city production site is equipped with 60 latest-generation Karl Mayer machines (TL, JL, and RSJ) and can produce up to 900 tons yearly. Currently annual sales are 850 tons and the company has a 50,000m2 storage capacity. The Oeko-Tex certified business makes quality a priority. Minimum order requirements are relatively low and quick deliveries are guaranteed. Zhongfa Weaving exports 20 percent of its production through a network of agents. 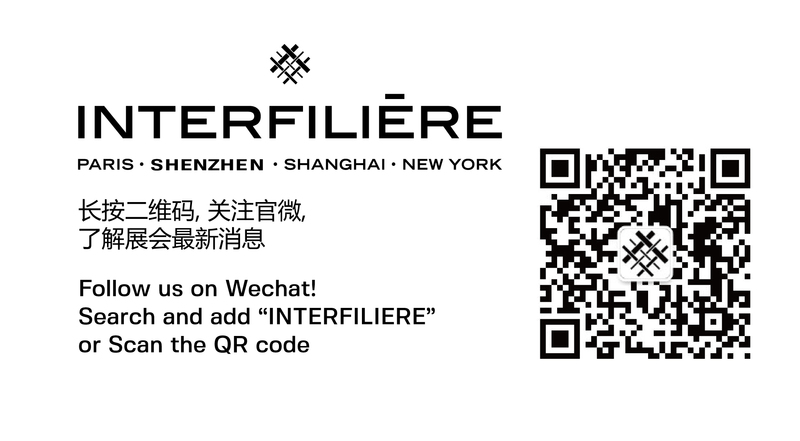 You wish to request an appointment with the brand « FUJIAN ZHONGFA WEAVING CO., LTD ».